and #73 in Fashion in the ZIG Index. Don’t miss out! 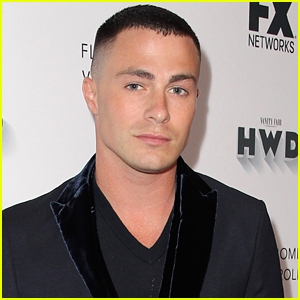 See all of the latest from Colton Haynes and more on ZIG. 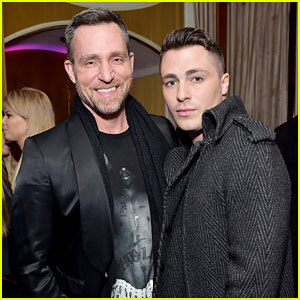 The actor hit rock bottom after a bender that resulted in him temporarily losing sight in one eye and having two seizures. 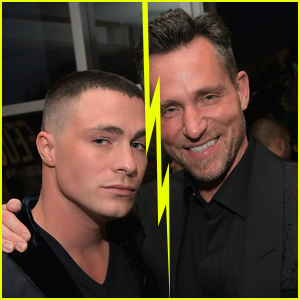 The couple originally split in May 2018, but attempted to reconcile in October. 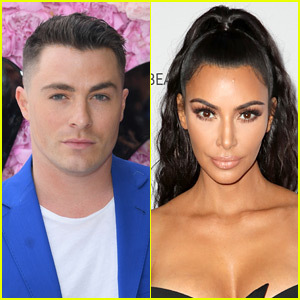 Colton Haynes Recreates Kim Kardashian's Viral Yeezy Pose!